The Champagne Blanc de Blancs is a classical in Cramant, a real Grand Cru. 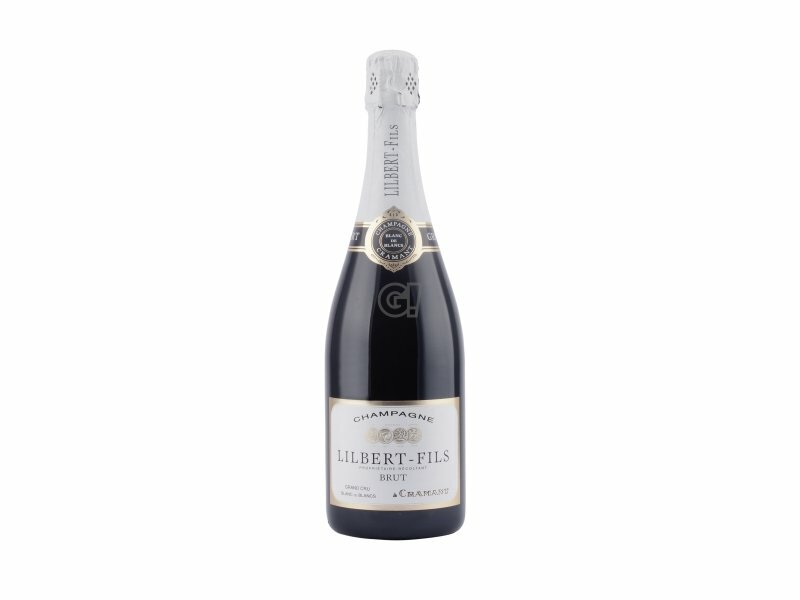 The Champagne Blanc de Blancs by Lilbert & Fils is 100% Chardonnay, from vineyards classified as Grand Cru. Yellow colour with green reflexes, smelling of flowery aromas, tasting dry and mineral, typical of Cramant. 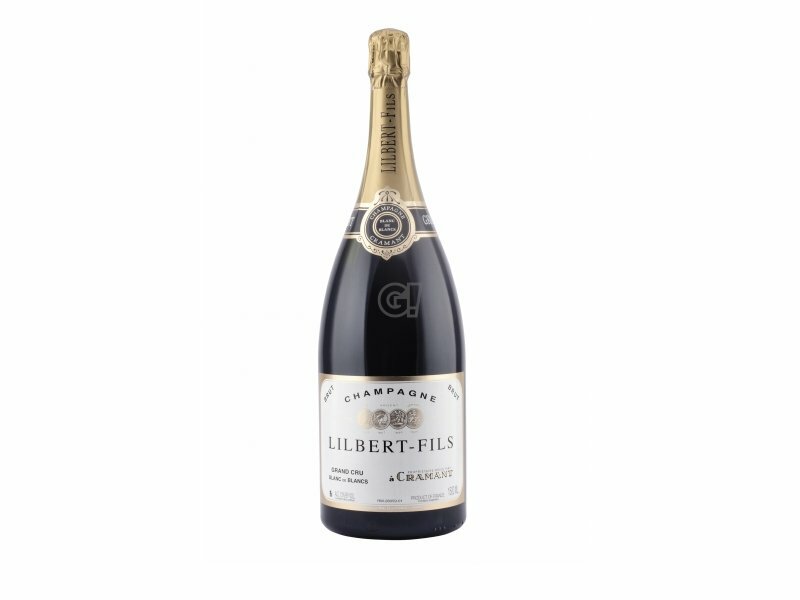 Bertrand Lilbert is a young vigneron from Côte de Blancs, more precisely from Cramant, and only produces three champagnes from Chardonnay grapes, that is Blanc de Blancs. The local soil is rich in pure chalk extending up to the surface, free of other sediments as happens elsewhere in the Champagne region: this is the wines' most important feature. They are highly expressive and mineral.